There was a rash of jellyfish stings over the past month in Queensland, Australia. Over the past weekend over 3,500 people were stung. Since December 1 20,000 people have been stung. Officials have closed beaches as a result. 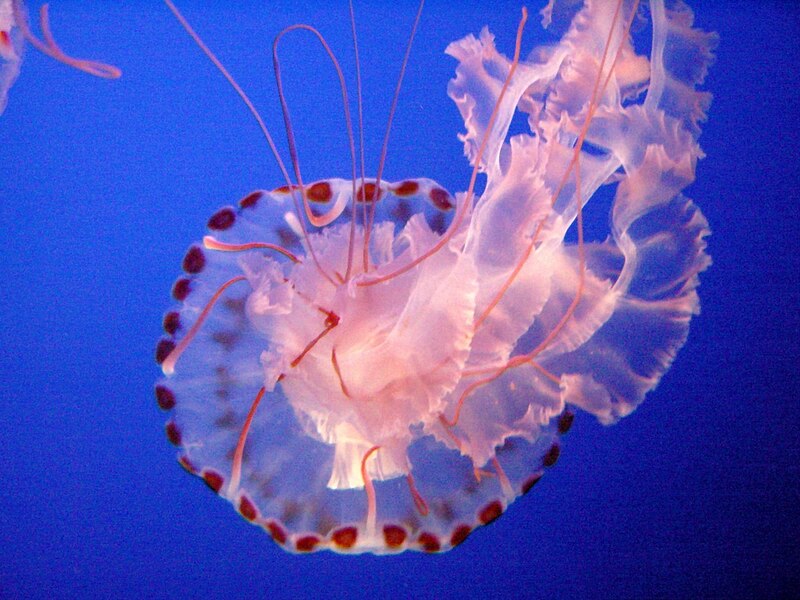 The particular group of jellyfish, known as bluebottles, typically live in the middle of the ocean. Climate change could be the reason behind the species moving closer the shore.